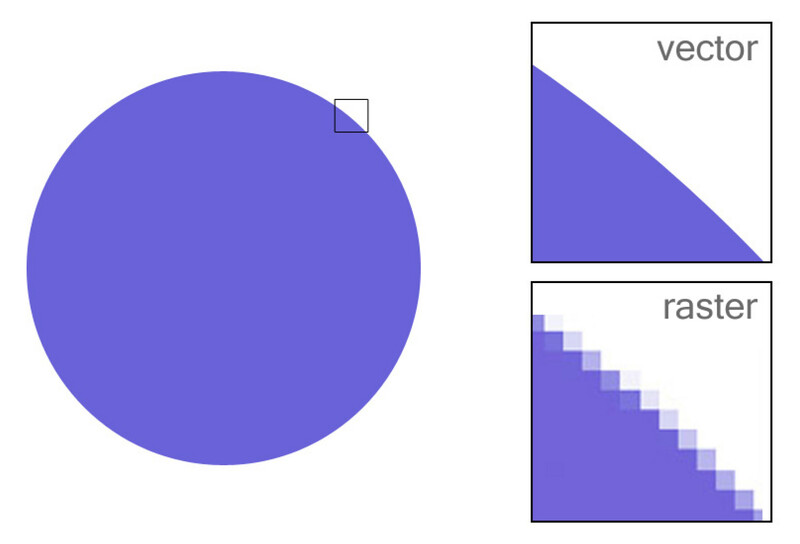 Computers have 2 ways of representing images: Raster and Vector… and they are very different! Raster images are images that are based on pixels (Pixels being dots with color information). Because of this, Raster images are resolution dependant. The more dots you have in your picture, the higher the quality (Dots Per Inch DPI or Pixels Per Inch PPI). You cannot make a small raster image bigger and expect the quality to remain, this will never work since you cannot add more pixels to an existing image. Understanding resolution is important when working with Raster images. 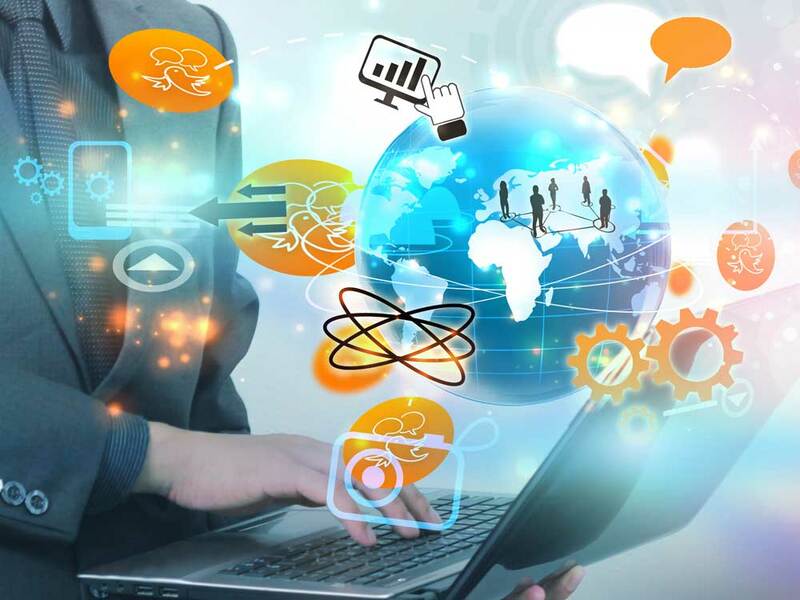 For instance, if a picture looks good on your computer, doesn’t necessarily mean it will look good printed since computer screens only require images to be 72 DPI whereas printed images require at least 150 DPI and even sometimes 300 DPI. Vector images are NOT pixel based, they are based on geometric primitives and mathematical equations (sounds complicated! ); basically what this means is the computer can recreate the image at any size. The obvious advantage is that vector images are NOT dependant on resolution however the drawback is that vector images cannot create complex images such as photographs. Think more like logo designs, or cartoon characters, those kind of images. Knowing these image styles is crucial for anyone who is designing logos, or t-shirts, etc… It’s vital to know what the specifications of you design are before you start designing! 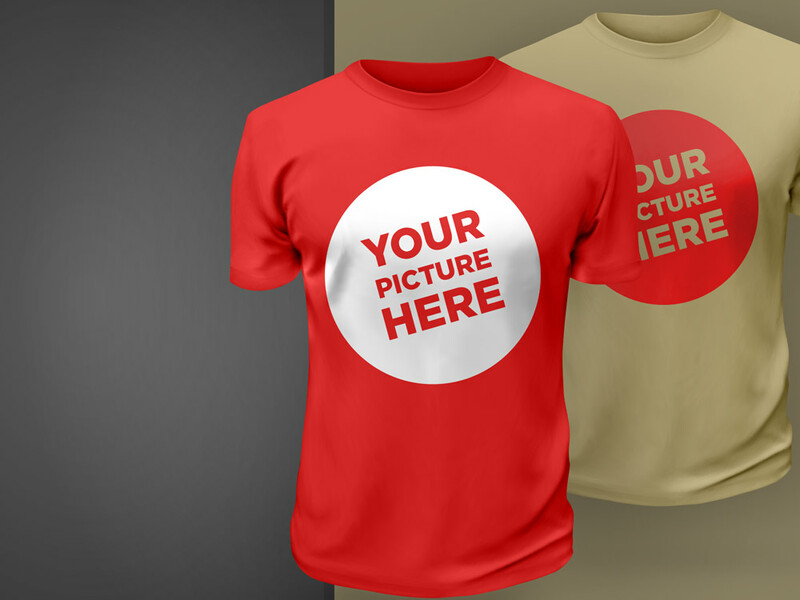 Looking to design and sell some T-shirts? I have some tips & tricks for you! A Starter Kit for great marketing design. Templates, Videos & More! Free video tutorial - How to Create your own Logo from Scratch!